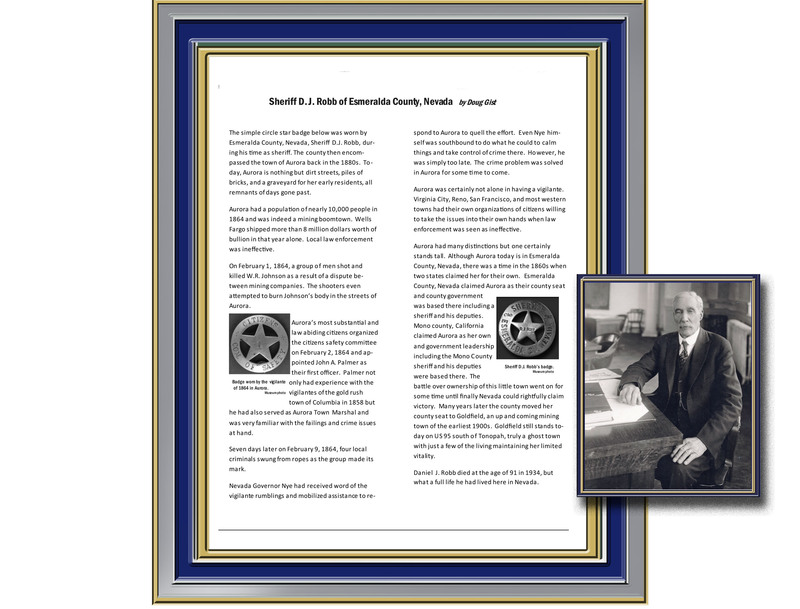 Sheriff McComb was a blacksmith by trade when elected to Sheriff of Lander County in 1890. He eventually reverend to North Dakota where he once again opened a blacksmith shop. The photos were taken in North Dakota. 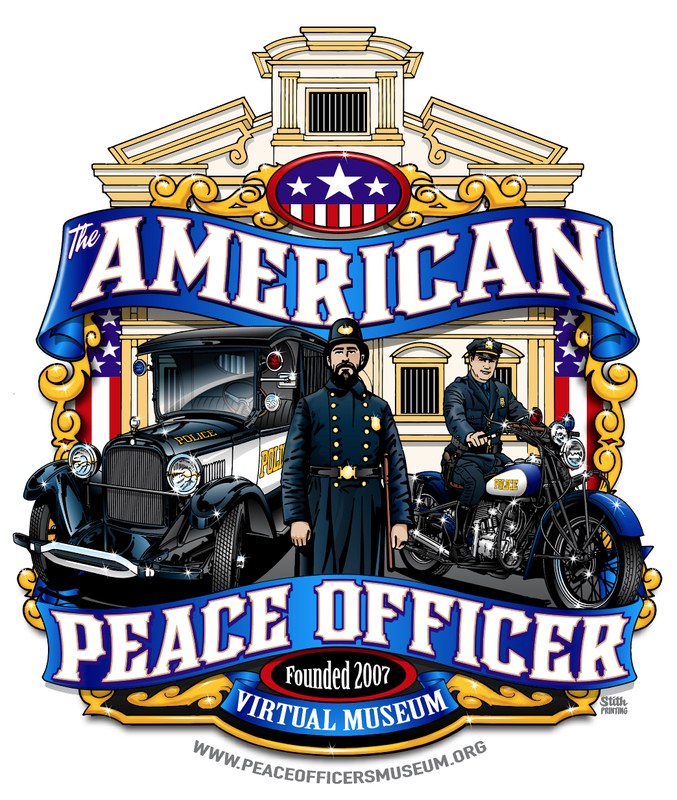 The badge shown was found in a bucket filled with nails and screws in a distant relatives garage. In fact, they had no idea who it may have belonged to or how I had been discarded in the garage. 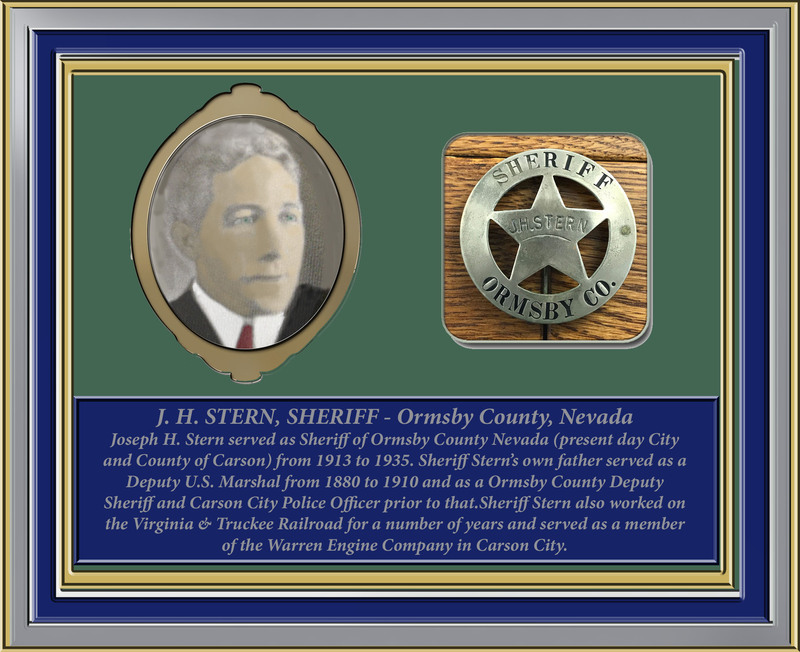 Examination of the badge shows that it likely was made by Sheriff McComb himself. 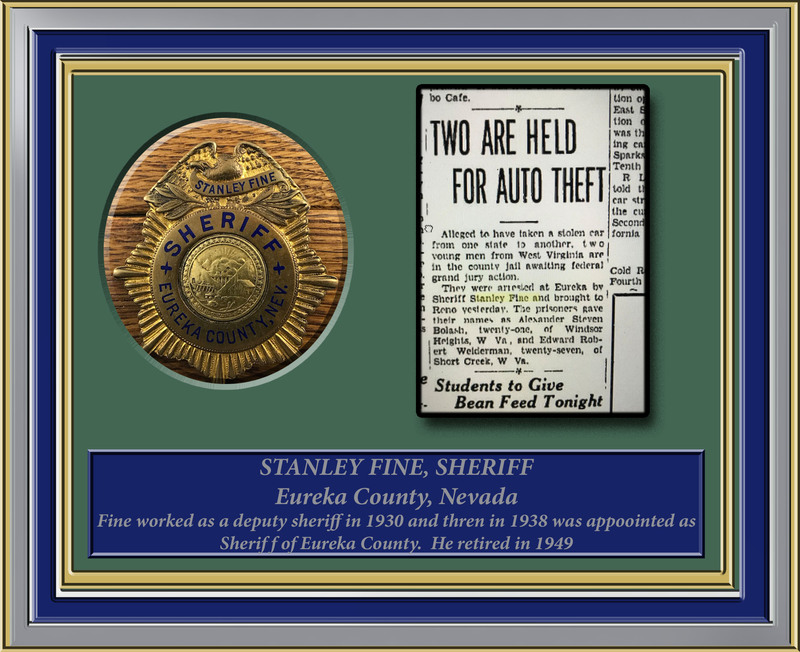 Only after the badge was researched by me and the identity of the man that had worn it was revealed did the previous owners realize that it had in fact belonged to a relative. 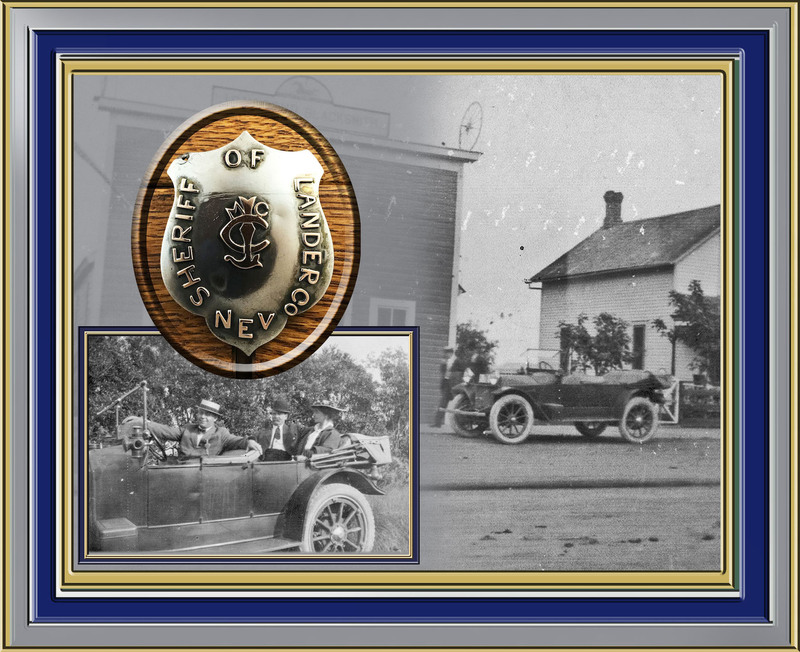 The search for who had worn this beautiful jeweler made sterling silver badge has been long and difficult. 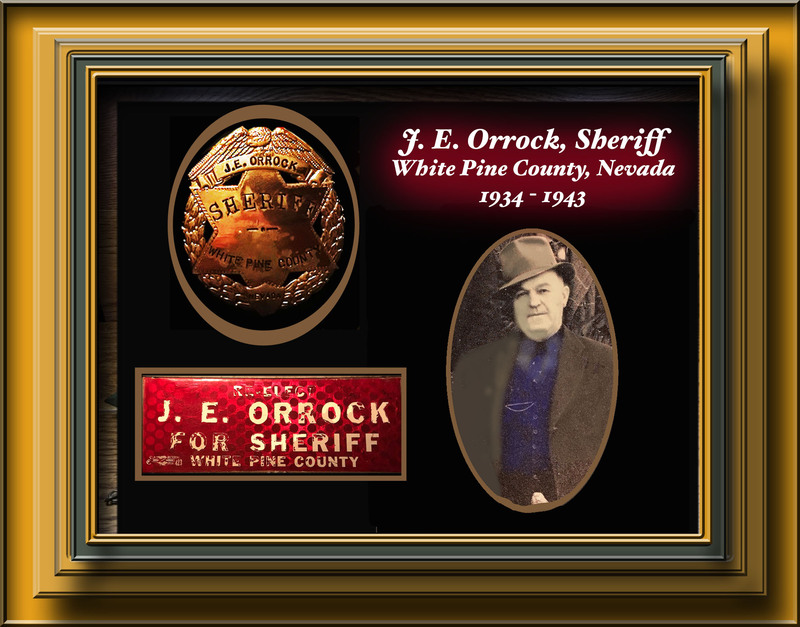 Then this photograph was discovered and it is very apparent that the man with the badge happens to be wearing a round solid centered badge, a design that is very far from customary. Further research would indicate that this photo was taken around 1880, given clouting styles. 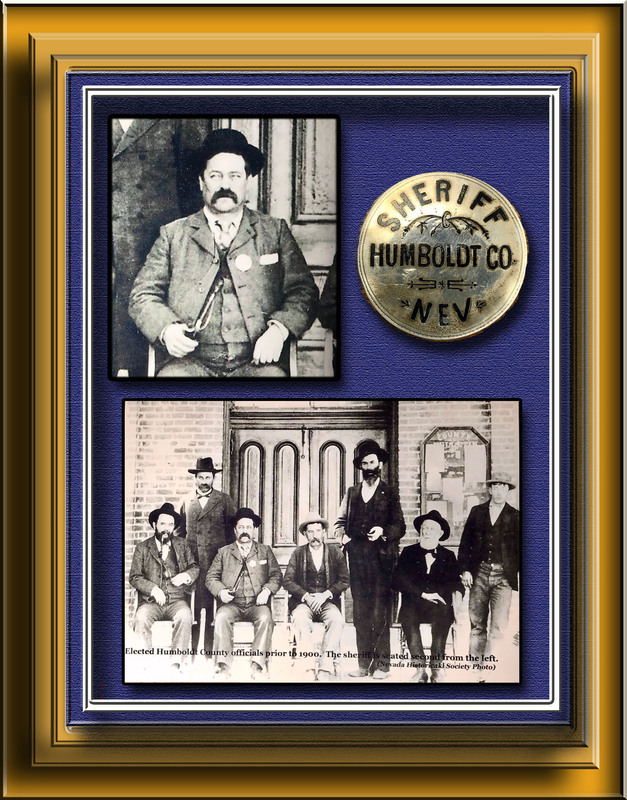 The Humboldt County Sheriff in Winnemucca, Nevada from 1880 to 1883 was W. T. Burns. And last, there happens to be a few initials scratched onto the back, one being a W and the others quite obscure.